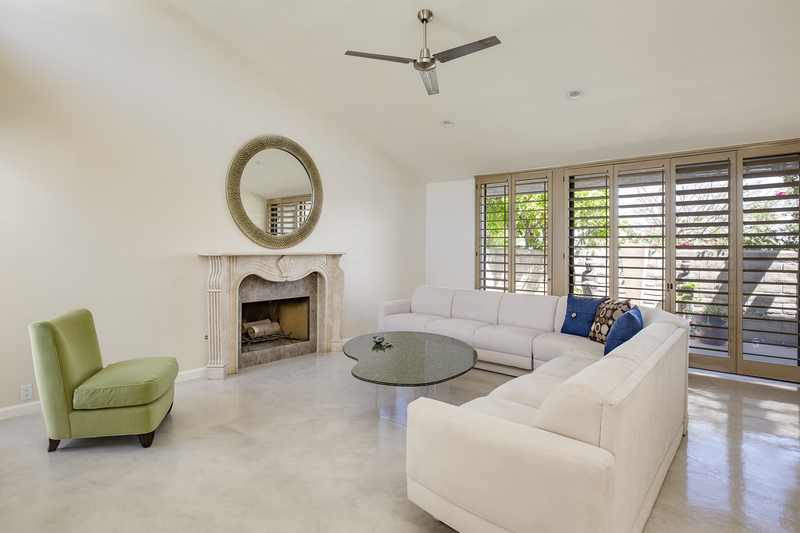 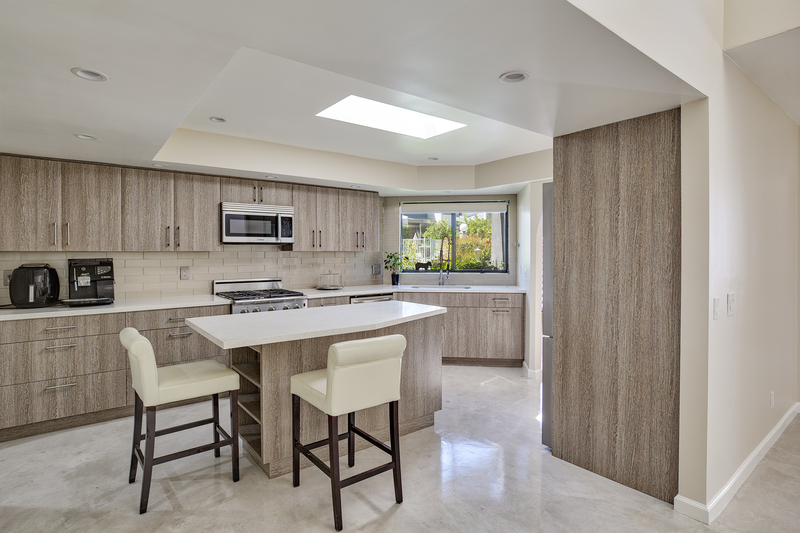 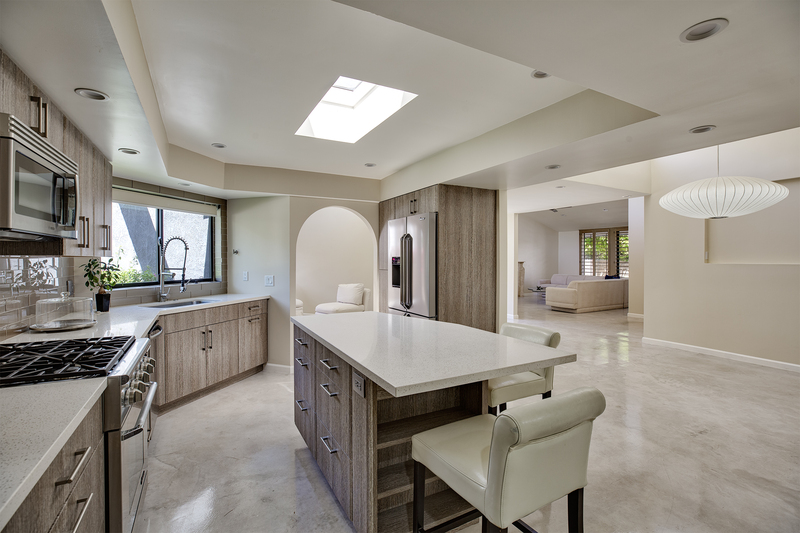 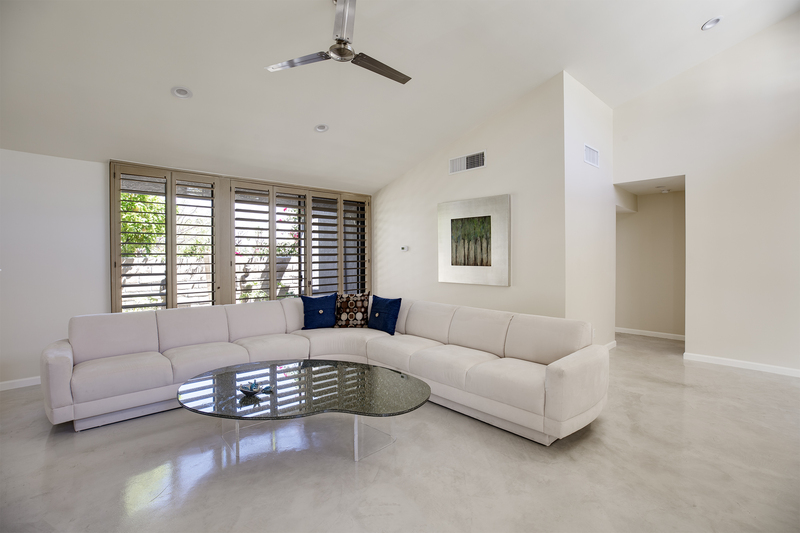 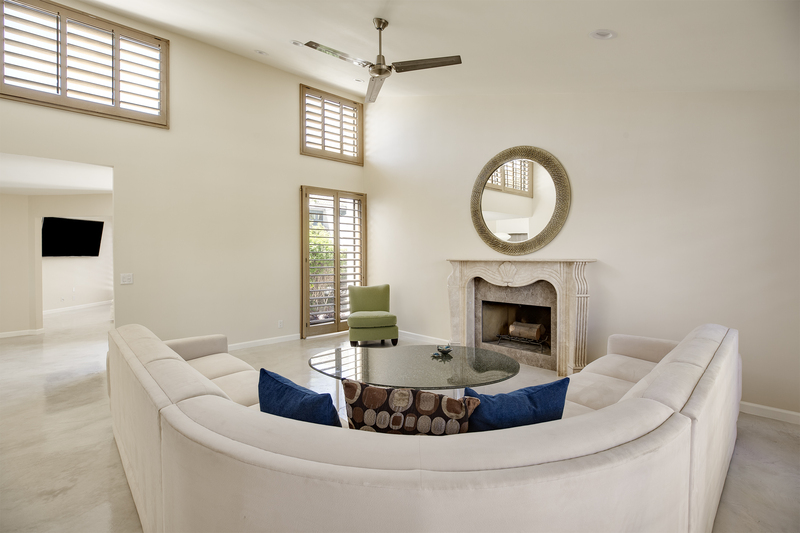 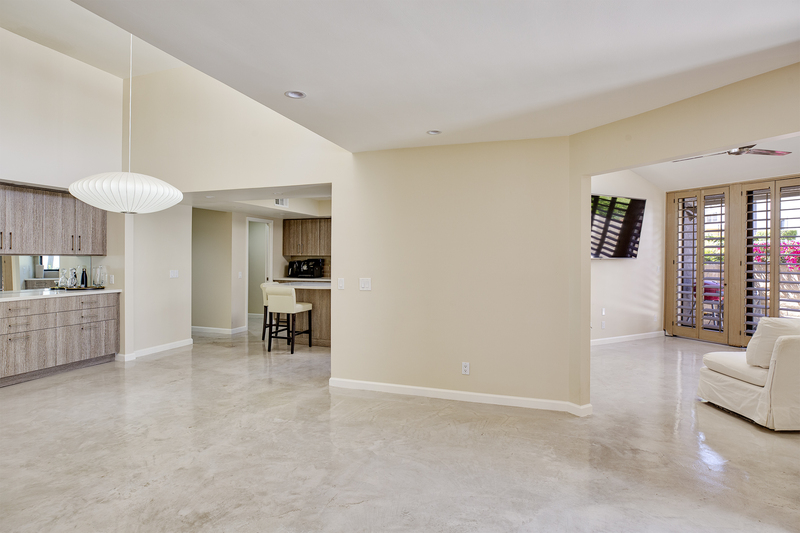 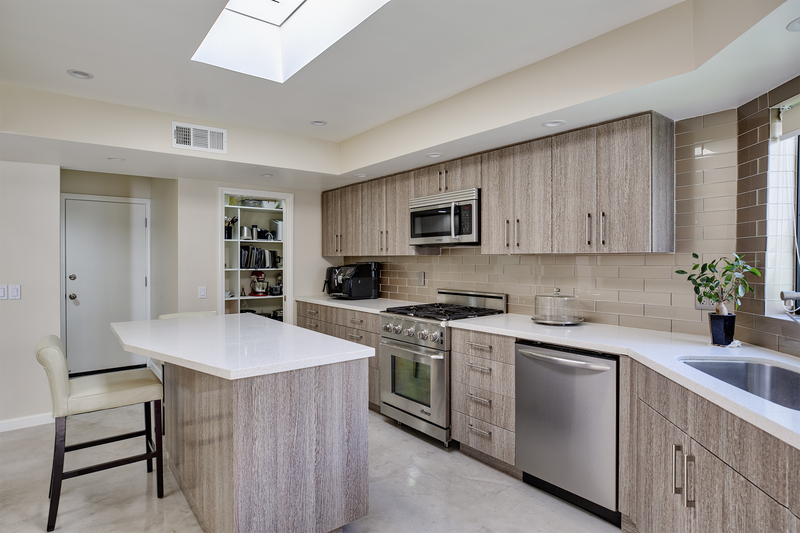 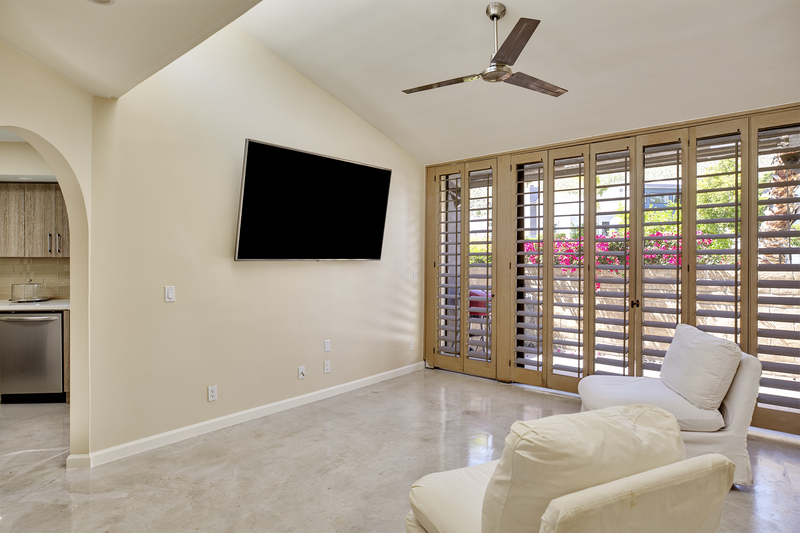 Style meets function in this beautifully updated south Palm Springs condo. 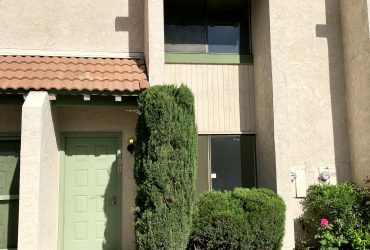 This spacious single level unit features two large bedrooms each with private bath, a sunny den off the kitchen, formal living room and vaulted ceilings. 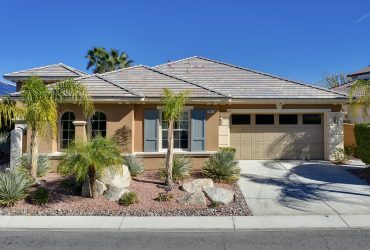 The gorgeous kitchen has newer cabinets, quartz countertops, high end stainless appliances and a walk-in pantry. 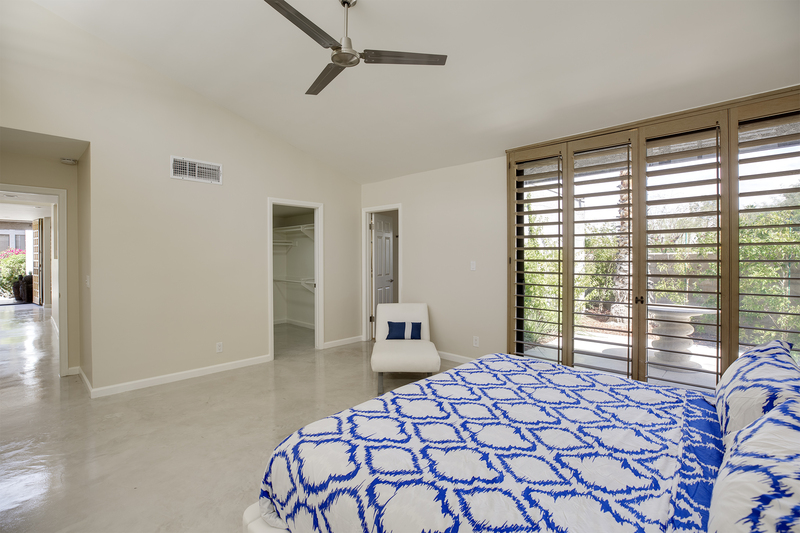 The large master bedroom suite includes a walk-in closet and a sumptuous, spa like bath. 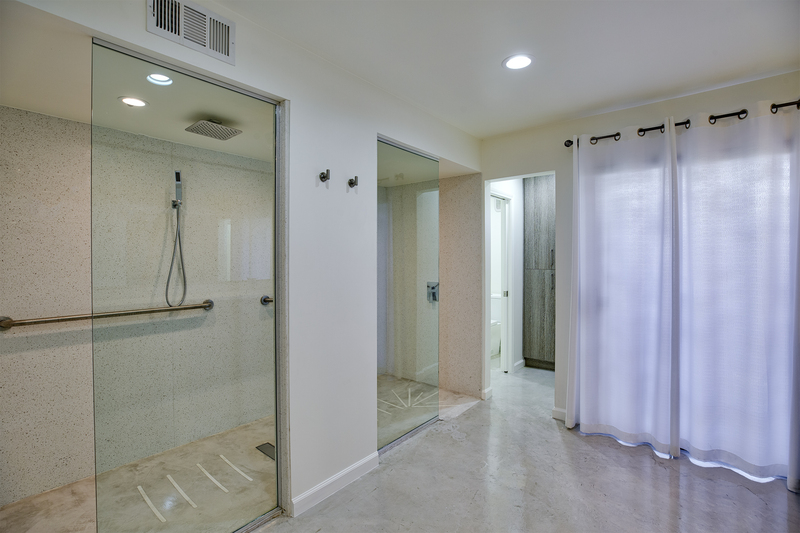 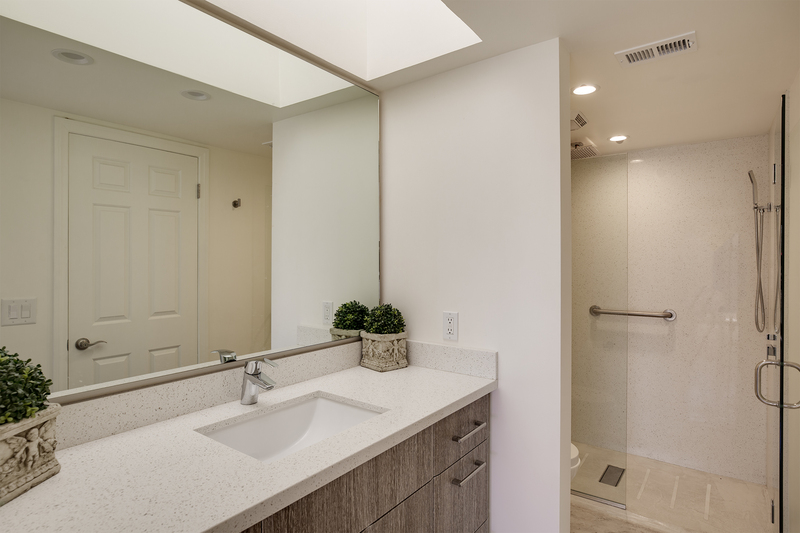 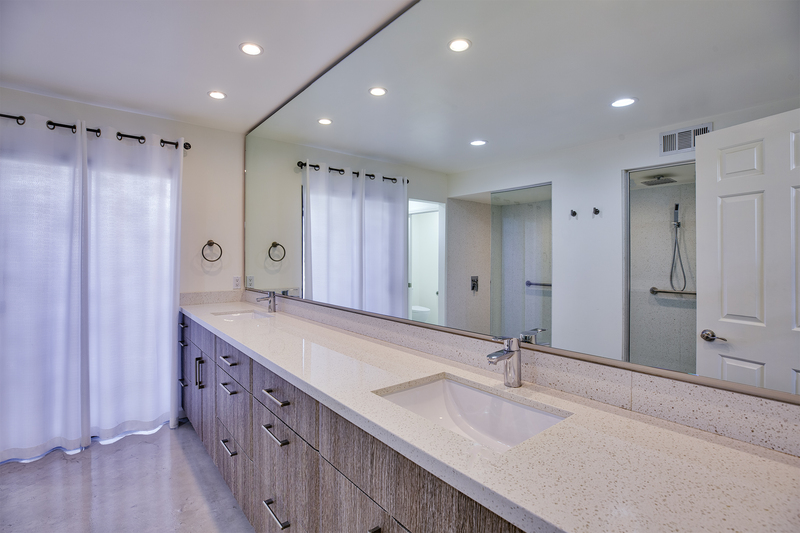 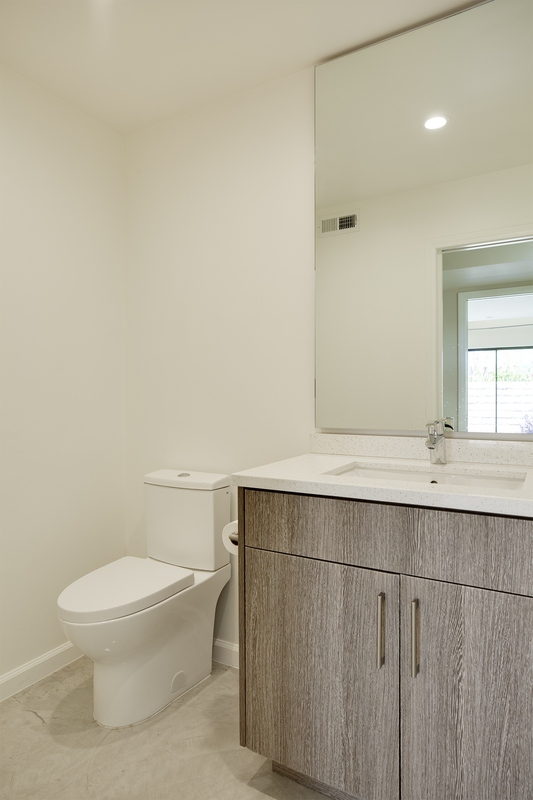 A private bath, walk-in closet and office space can be found in the guest suite. 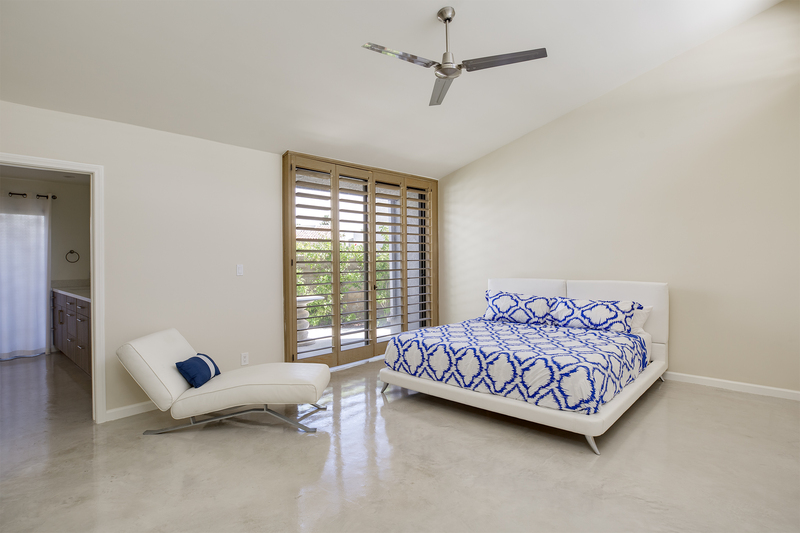 Other amenities include polished concrete floors, a powder room, in-unit laundry area, two car attached garage with direct access, four patios and plantation shutters. 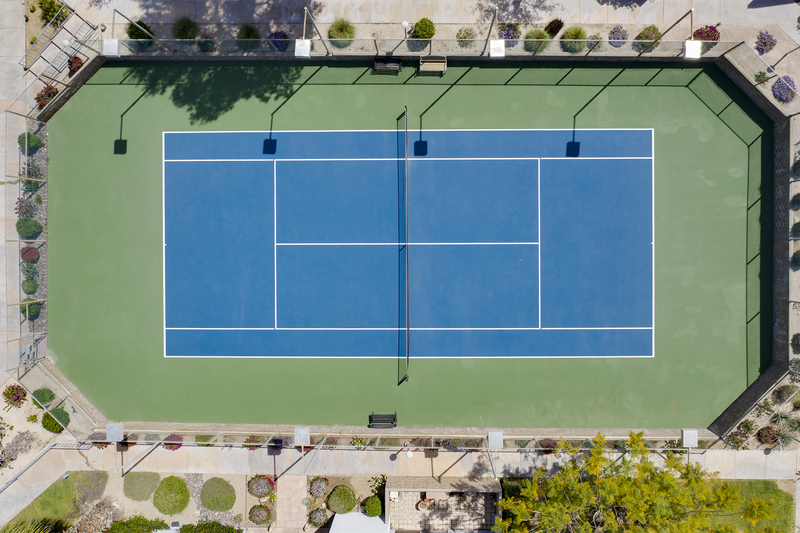 The fee simple (you own the land) community boasts a pool, spa and tennis court. 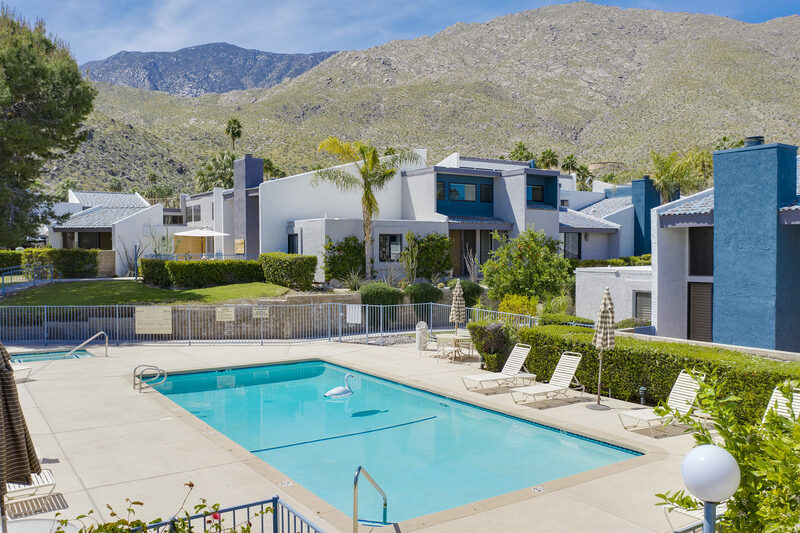 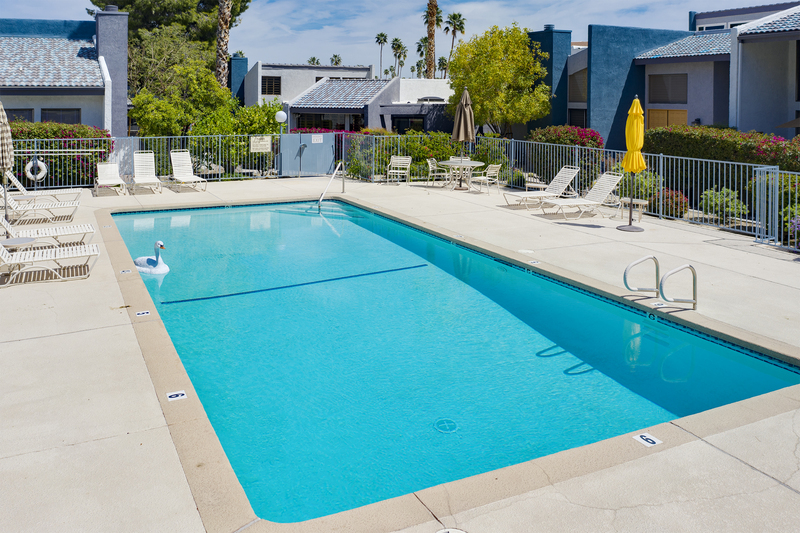 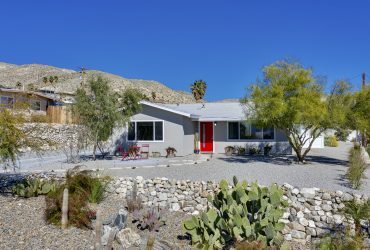 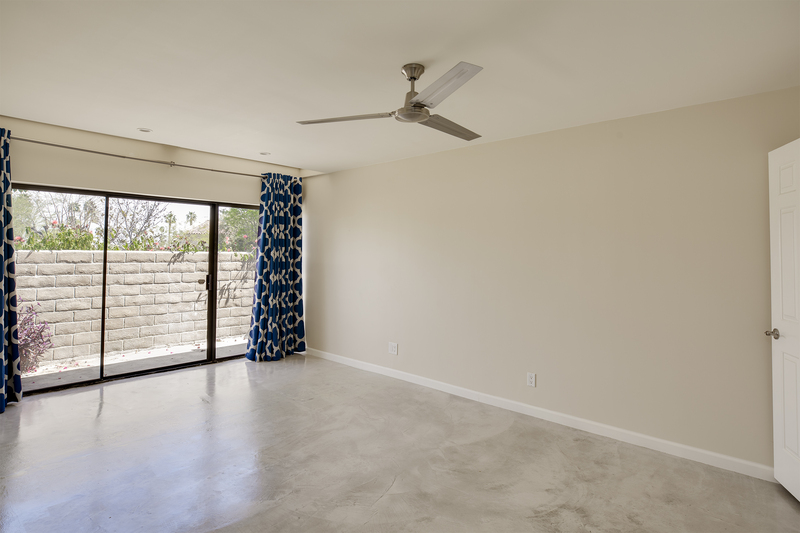 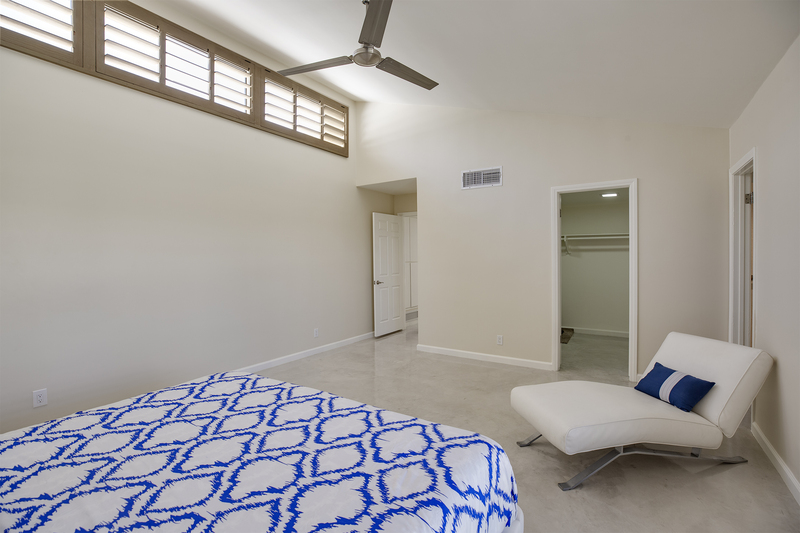 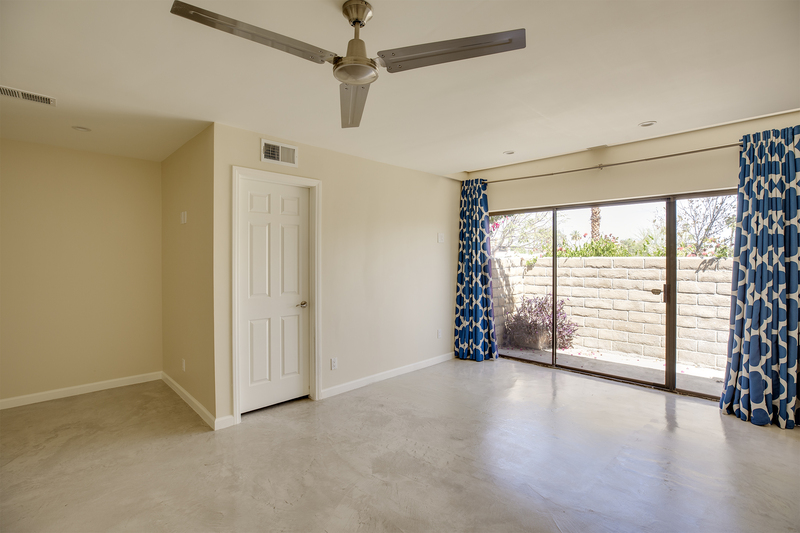 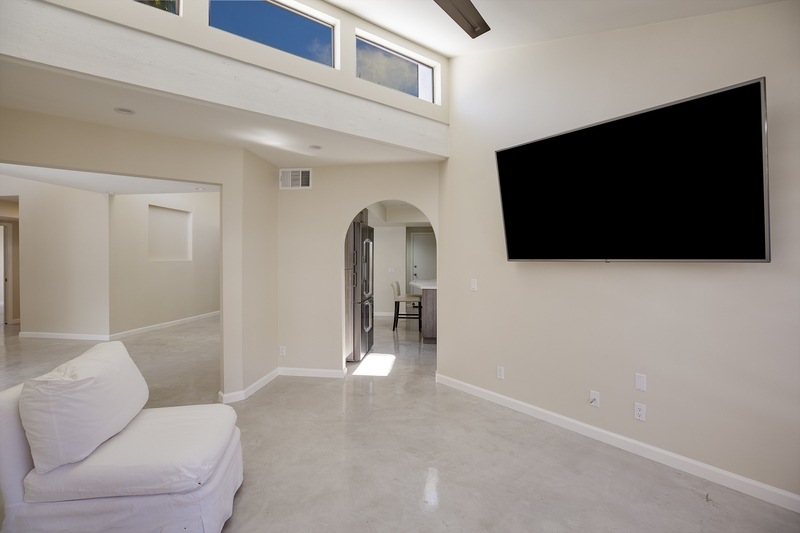 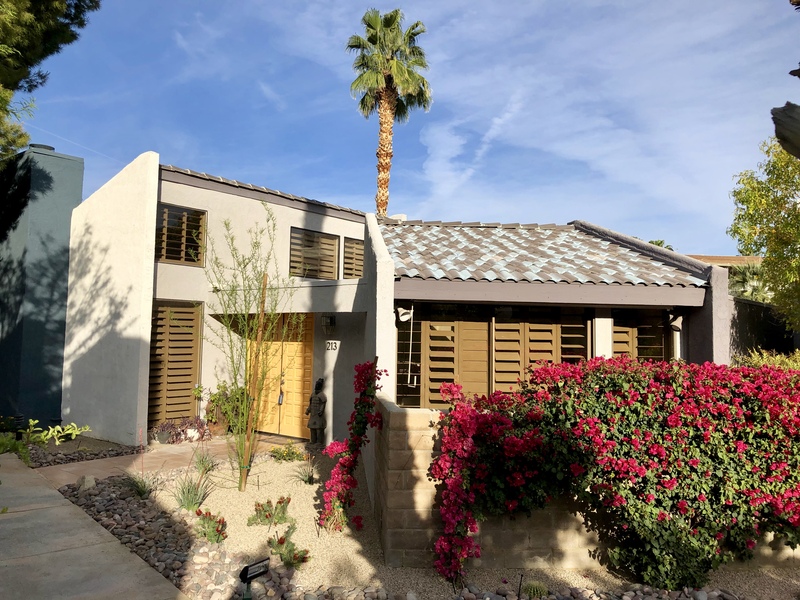 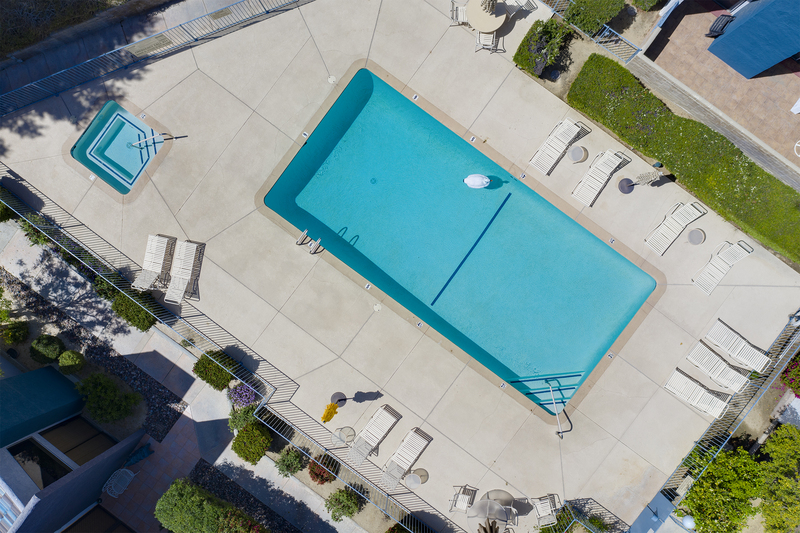 This south end complex is conveniently located close to all that Palm Springs offers. 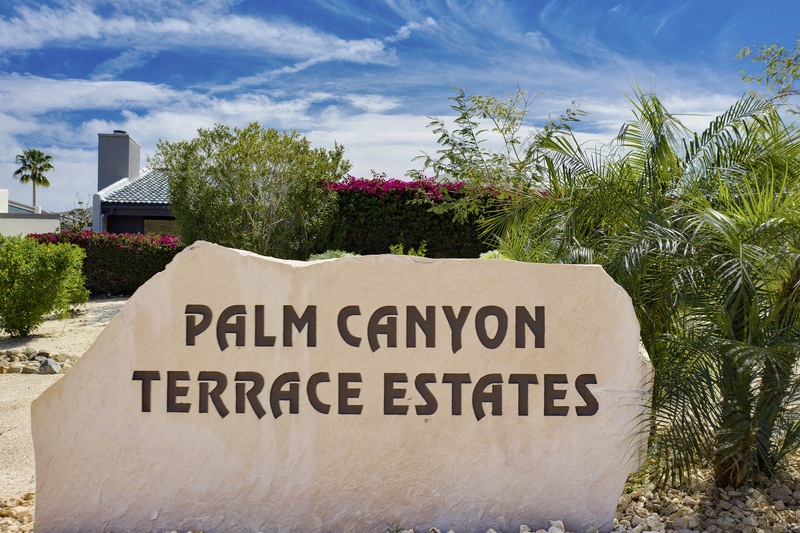 Shopping, dining, golf and hiking are all just moments away. 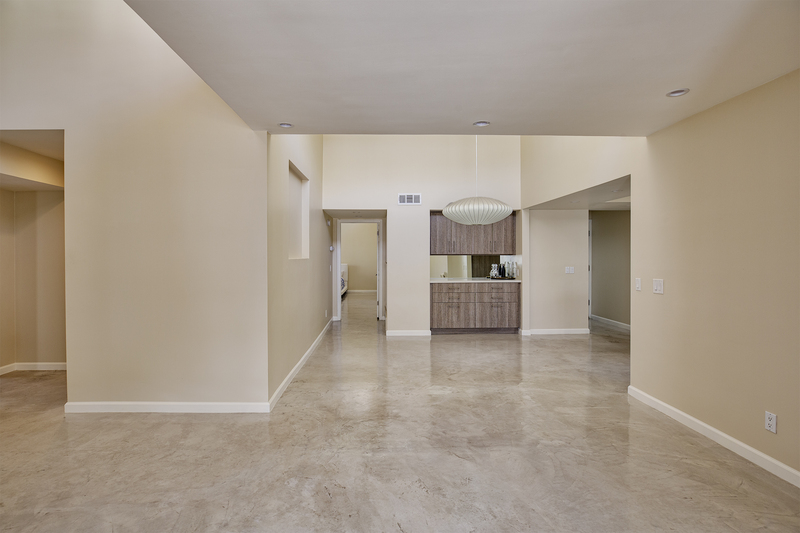 I'd like to know more about 213 E. La Verne Way.